There is another Korean drama series making waves this month. Entitled, "Mr. Sunshine," the Korean drama has captured the attention and imagination of fans and critics alike. Personally, I am very thankful for this disturbance in social and traditional media, otherwise I might not have ever tuned in on Netflix for this delicious historical piece. 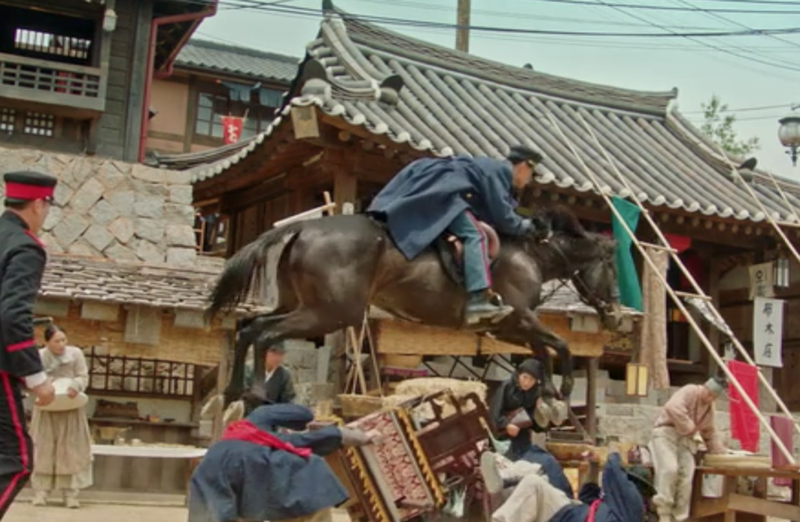 The drama takes place in the chaotic, tumultuous, and dangerous twilight of the Chosun era just prior to the Japanese occupation of the Korean peninsula. As an avid lover of history and drama, this is a match made in heaven. 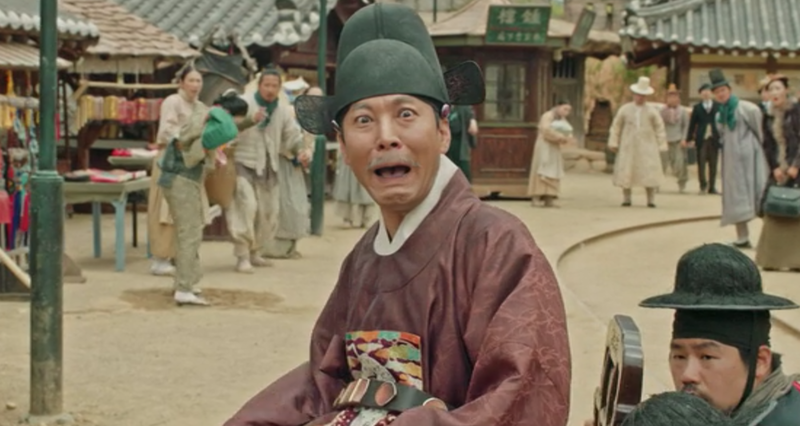 Before I go any further I highly recommend all readers to binge-watch every episode of Mr. Sunshine and then report back to finish this commentary. Good, now that you are back I will give you a very obvious commentary that has yet to be fully articulated online. Yes, the verdict is in. Despite its tremendous popularity, due to the lack of rigid adherence to historical accuracy, the promotion of entertainment and storytelling, and the negative representation of the future Japanese colonizers, the critics have found the drama lacking. But this commentary will look to slay the real dragon gnawing at the indignant experts, authors, and academics. The real dragon breathing down their necks is the dragon of the very historically real feudalist system, feudalist mindset, and the master-slave mentality that lingers today. After watching just a few episodes, at least one message the creators wanted to push was loud and clear. Chosun was hell for most and great for a few. Our main character, the handsome Korean American Captain Eugene Choi, is clearly not a fan of Chosun Korea. Born into the slave class, after witnessing the brutal murder of his parents, at the hands of a local noble, he escapes Chosun Korea with the help of an American. At the age of nine he flees to the United States, enlists in the military, earns his way up the ranks through merit, to then be sent back to Korea as the 2nd highest-ranking US representative at the American Legation. His hatred for Chosun and its feudalistic system of strict class hierarchy is omnipresent. He never fails to make the most of any opportunity to challenge and confront, what he believes to be an incredibly unjust society that is destined for collapse and deservedly so. In the screen capture sequence above the Captain finds himself opposite, from a local noble being carried by his peasants. The Captain, refusing to follow social norms by yielding to the noble, rides his horse at full gallop and jumps the terrified and bewildered noble. Throughout the series he spends most of his time tracking down his list of noble perpetrators, waiting to exact his revenge. Moving on to our second male lead, Goo Dong-mae, also comes from the slave class, but worse than possibly a slave he was from the "butchers" (백정) within the slave class. To learn more about the "butchers"please utilize the link to an informative documentary in Korean on the butchers. His family also suffered greatly due to their status as slaves. Forced to flee Chosun Korea as well, he returns as the leader of a Japanese gang, providing his brutal services to the highest bidder. He feels no allegiance to Chosun Korea and works with the Japanese government to control and dominate Chosun through the destruction of the "Korean Independence Movement" or "Righteous Army." 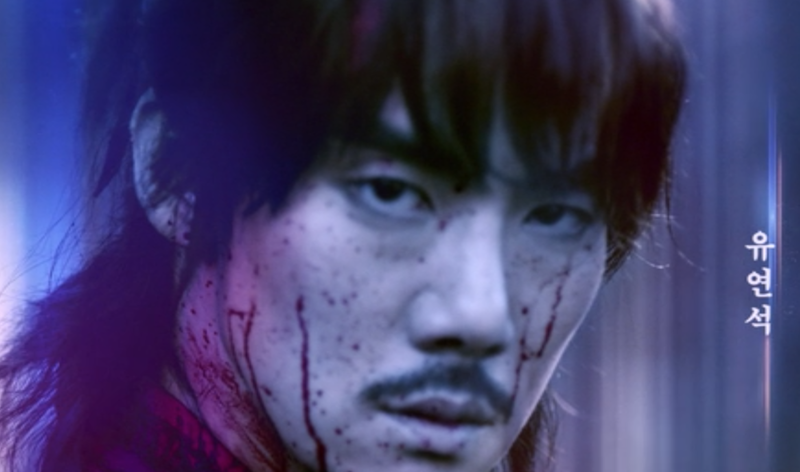 He and Captain Choi both share in their desire to exact revenge on those responsible for their Hell Chosun experience. Finally, the main female lead, Go Ae-shin is a noble in Chosun Korea, and as the prize for all three male leads, she too challenges the Chosun Korea directly by being a leader in the Korean Independence movement and a member in the "Righteous Army." She is promised by tradition and custom to the third male lead, "Kim Hee-sung," a noble, who is called back to Korea for their marriage and spends his time drinking and playing at the local hotel owned and operated by our 2nd female lead, Kudo Hin. Go Ae-shin is not keen on the engagement with Hee-sung or the future life of a traditional Chosun noblewoman the engagement promises. Disappointed in the lack of commentary on the obvious critique of the Chosun era, we will look to the final scene of the most recent episode. 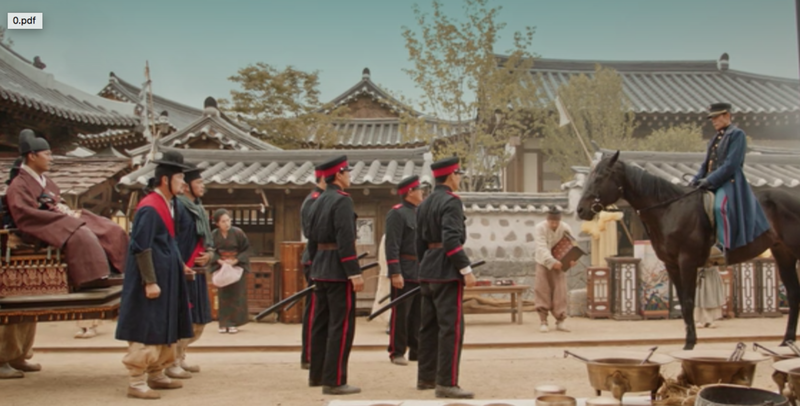 In the scene, Captain Choi reveals his origins, his past class status as a "nobi" (slave) and the explanation for his departure from Korea at the age of nine. Captain Eugene: "Kill him...It may be a waste of my property, but this will teach the other slaves a lesson. So I guess it is not a loss at all. That was my last memory of Chosun." Noblewoman Ms. Go: "Who would say this?" Captain Eugene: "A nobleman. What are you shocked about? About what the nobleman said or my origin? That's right. I was a slave. The country you are trying to protect, who is it for? Can butchers live here? Can slaves live here?" The scene, among many others, communicates the pain of the main character and his resentment for his homeland. Like the former butcher and now Japanese gang leader, Goo Dong-mae, Captain Choi found his path to success outside of Chosun Korea and its strict adherence to hereditary class and hierarchy. Goo Dong-mae achieved his status and success in the dark underworld of Japanese gangs, although impressive in his return, he is still not a respected status in society. It is Captain Choi's achievement of returning to Chosun Korea as an official US government representative that is shocking for the times. The notion that a member from the slave class would be able to become a government official in Chosun Korea was completely inconceivable and even illegal. Perhaps the drama should have been entitled, "Revenge of Hell Chosun," with its obvious critique of "gapjil" culture that still lingers around the world and in Korea today. Perhaps this courageous artistic critique of the stagnate, unjust, and feudalistic Chosun era is a signal of Seoul's cultural direction and leadership on a global stage.